This past May, real bride Erin, was the winner of the #YYCBRIDALSHOWER, a contest open to real brides where they entered to win their entire bridal shower planned and designed by some of Calgary's finest wedding professionals. Castaño Films was there during the bridal shower, at Rodney's Oyster House, to capture Erin and her guests enjoying the celebration. 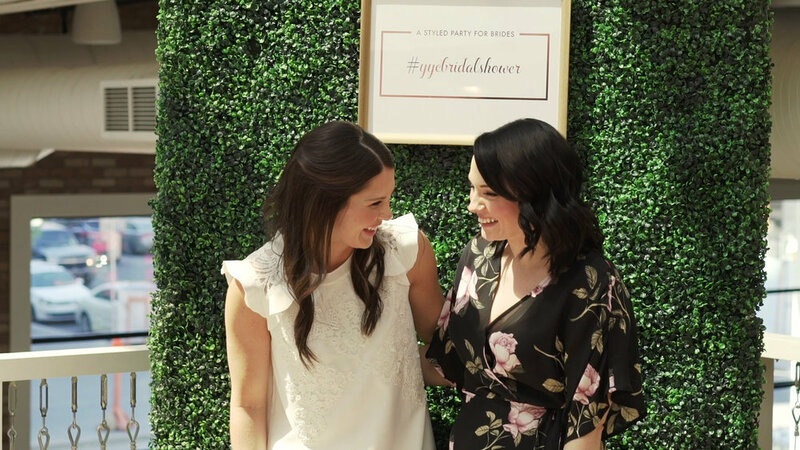 Scroll to the end to see all the Calgary wedding vendors involved with the YYC Bridal Shower that took place on May 26, 2018. Thank you to the following Calgary wedding vendors who made this bridal shower for Erin possible. To see more photos from the bridal shower view them on the blog by Confetti Magazine. If you are looking for a wedding videographer for your Calgary, Canmore, Banff or destination wedding contact us here.